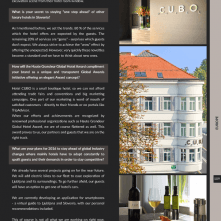 It is delightful to read that our guest described hotel Cubo as one of the best hotels he has ever stayed in. 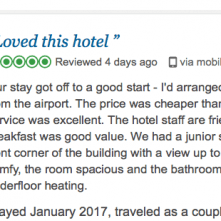 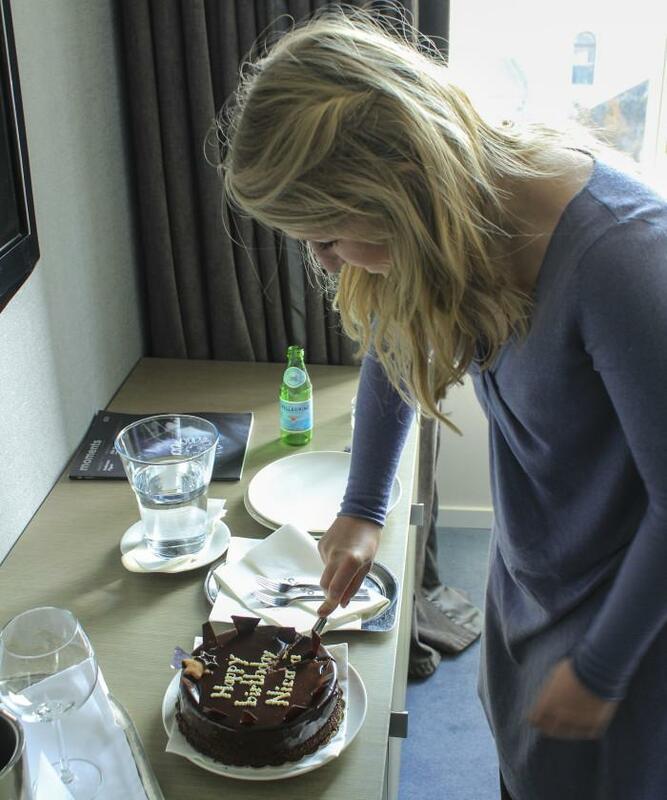 Lovely couple stayed in our hotel, for the special occasion and our team did the very best to create a memorable experience for them. 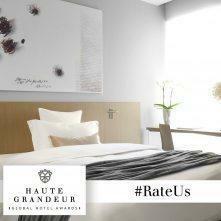 It is highly valuable to us that our passion for guest service is recognised. 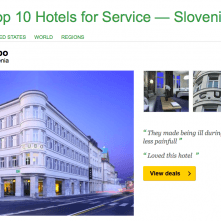 Find some interesting tips where to go, when in Ljubljana and about their stay in our hotel, in his travel blog The Travelogue. 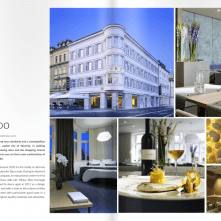 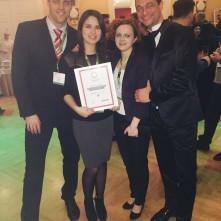 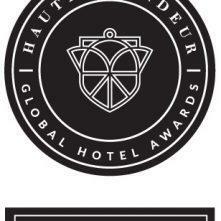 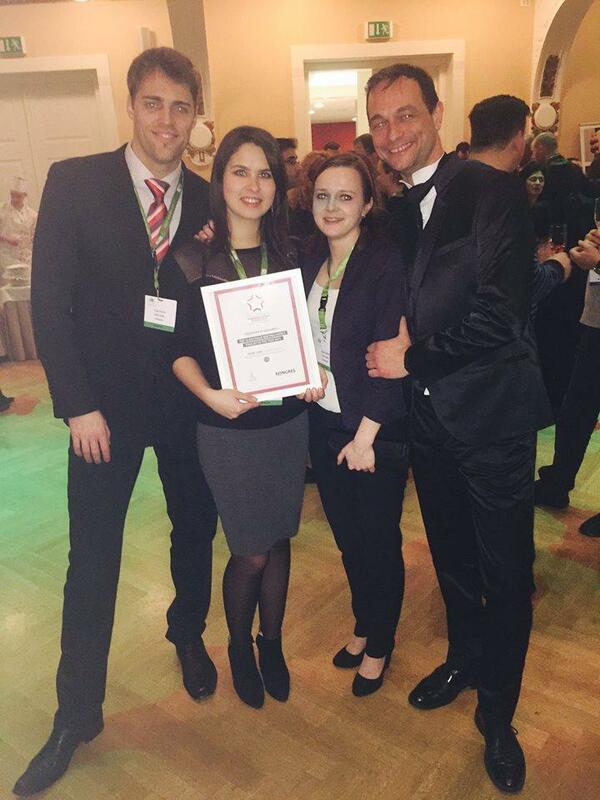 Hotel Cubo is celebrating nomination for The Haute Grandeur Global Hotel Award. 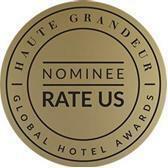 Haute Grandeur is a prestigious globally trusted awards initiative building its reputation as the world’s leading awards initiative by rewarding outstanding hotel experiences. 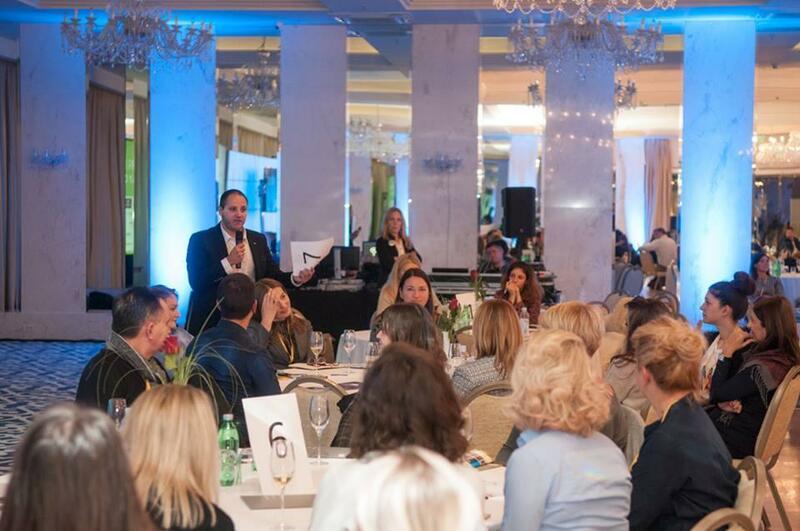 To become successful and stay successful, it’s important to adapt to new trends and to change your own vision and strategy accordingly. 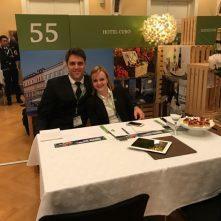 But one thing has remained over the years: our hospitality and personal attention for guests. 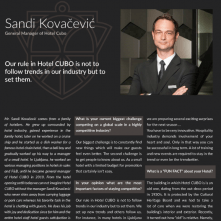 In the most part, we owe our success to our loyal guests. 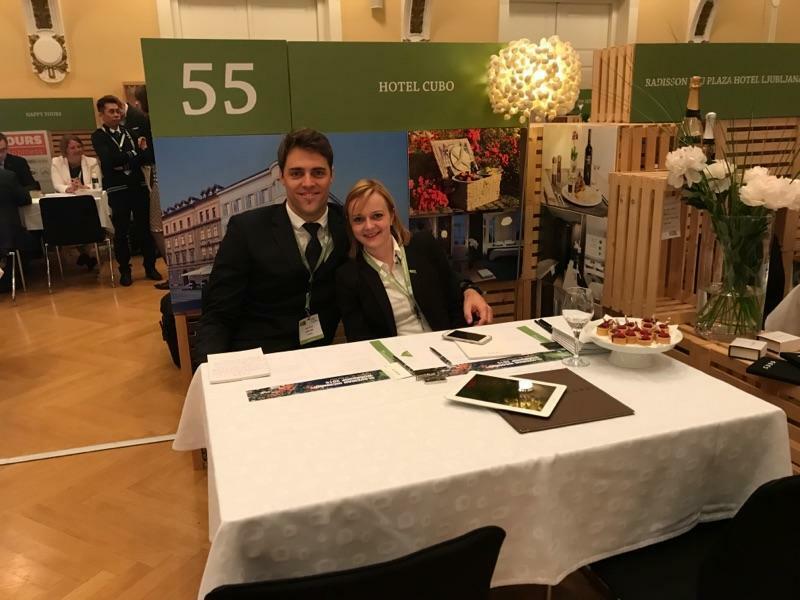 However, it is not difficult to amaze guests if you are settled in European Green Capital 2016- a charming city of Ljubljana. 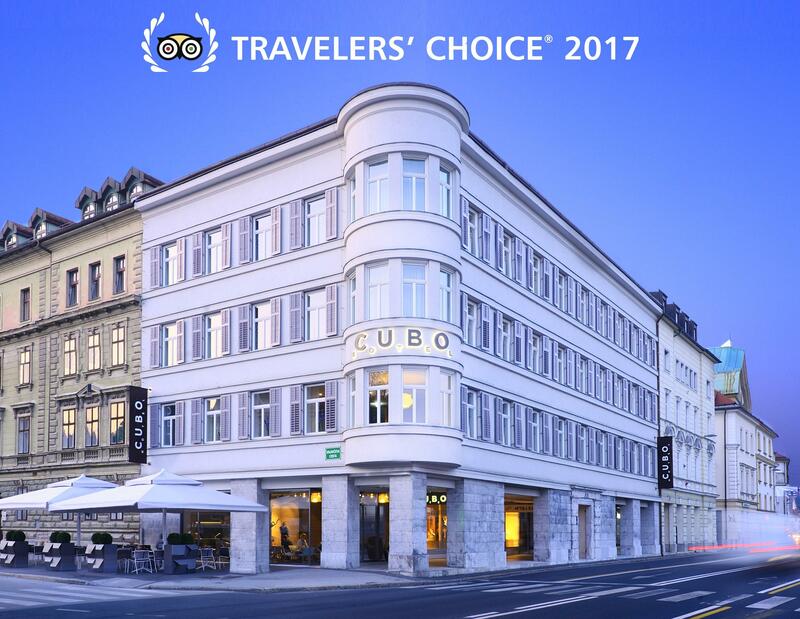 Ljubljana is linked by a constellation of pretty squares and it’s charming old town curves gently around the castle, which stands as the perfect reference point over the city or a jumping-off point into the rest of Slovenia. 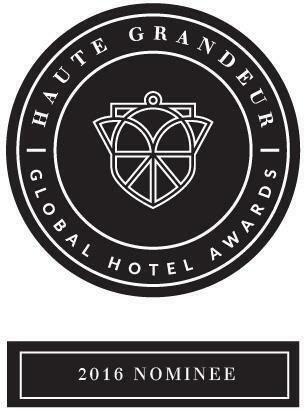 Winning an award would not only create awareness about the value and importance of constantly raising the quality of our hotel services, but it would also be a great promotion for our city and travel destinaton. 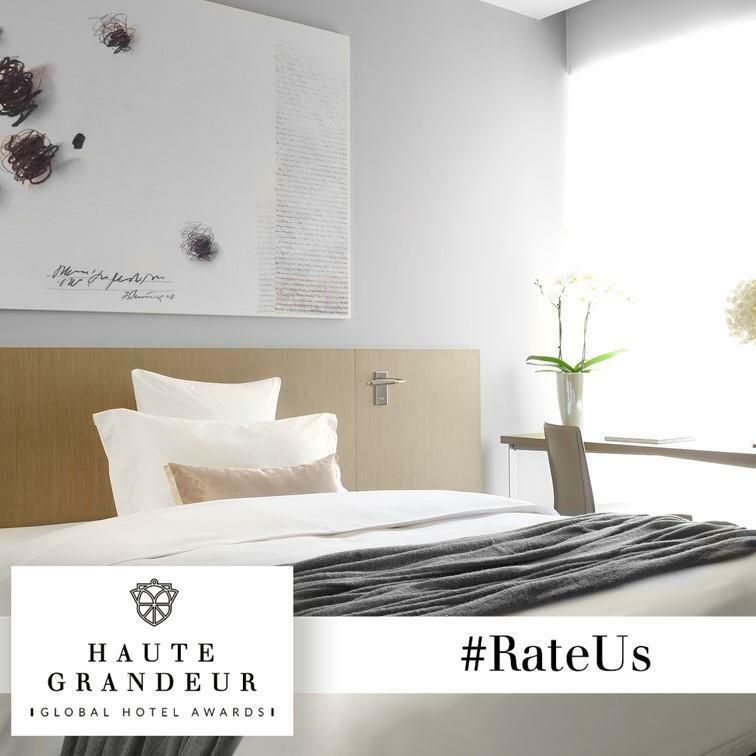 For The Haute Grandeur Global Hotel Award results are guaranteed by placing emphasis on quality feedback from guests, rather than quantity of votes by a panel of judges or general public. 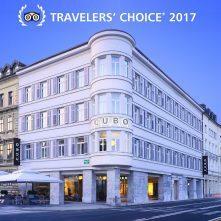 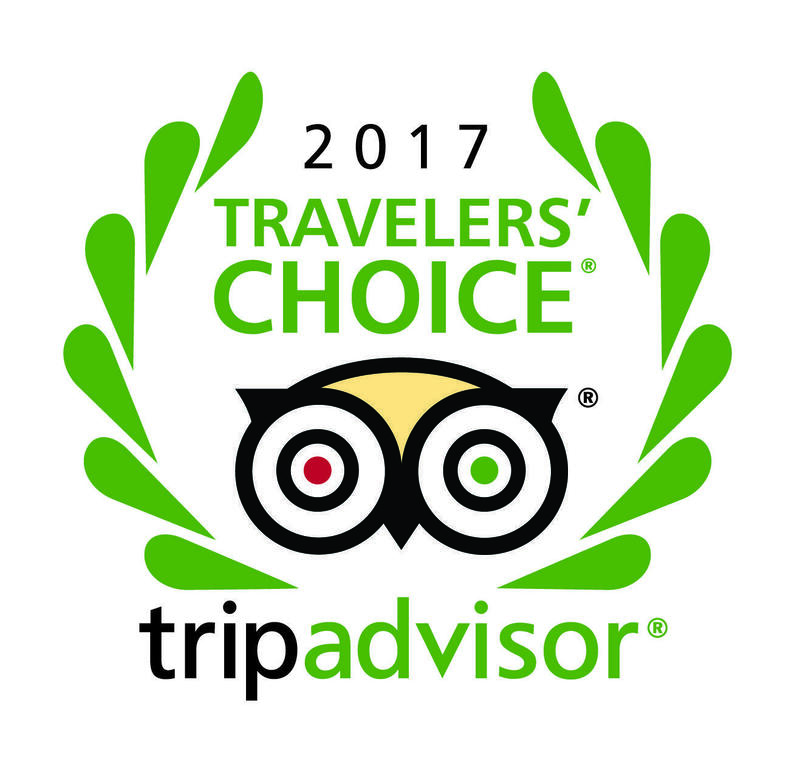 We would apprecate if you would take time and add your vote for Hotel CUBO. 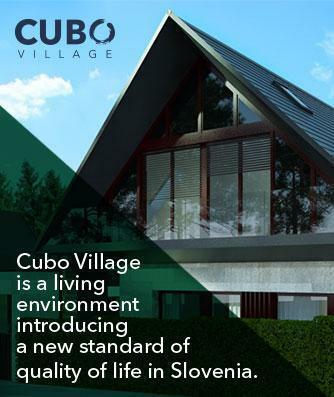 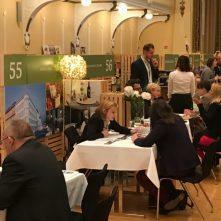 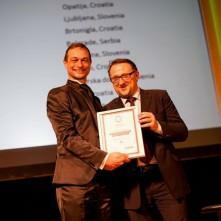 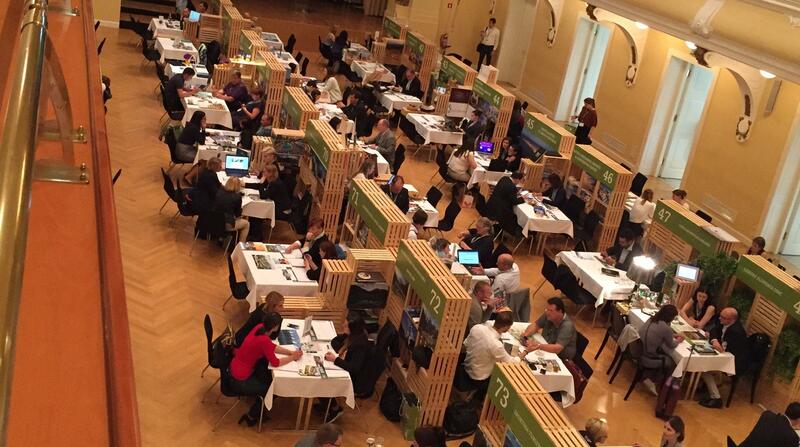 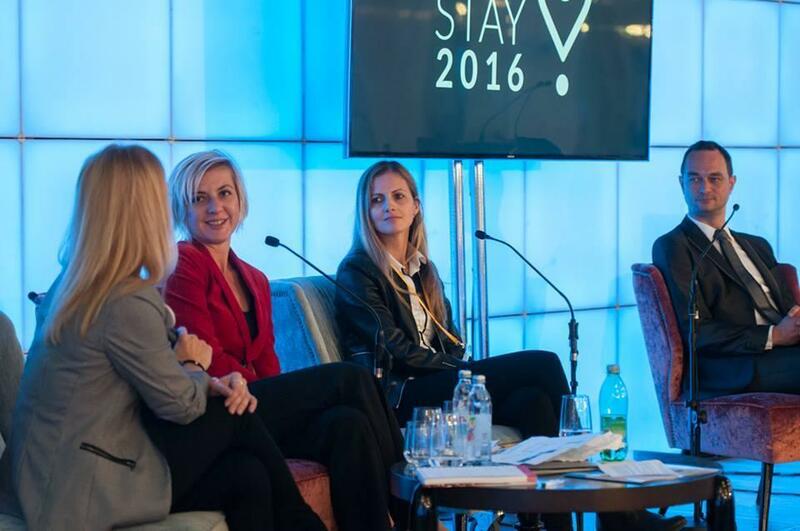 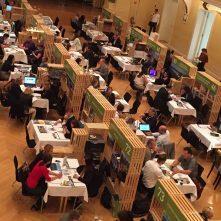 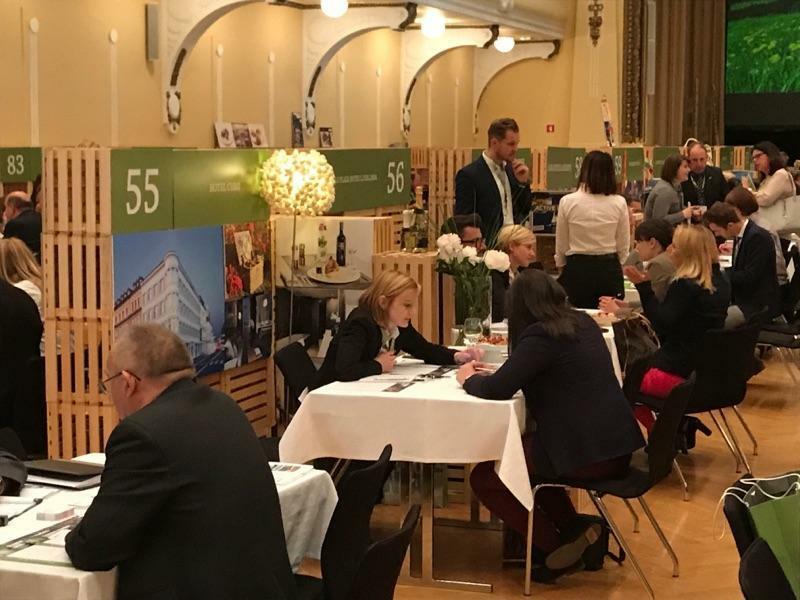 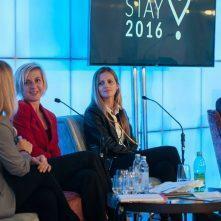 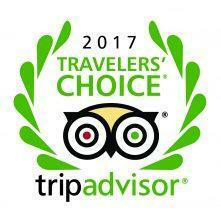 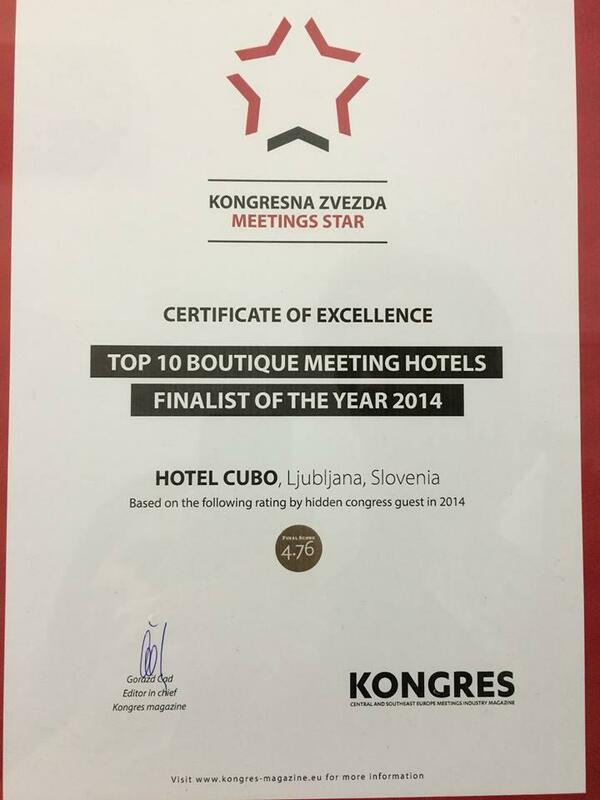 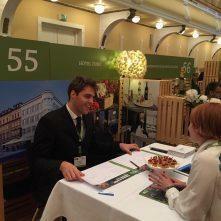 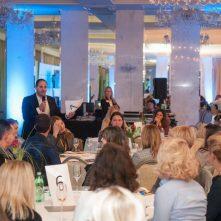 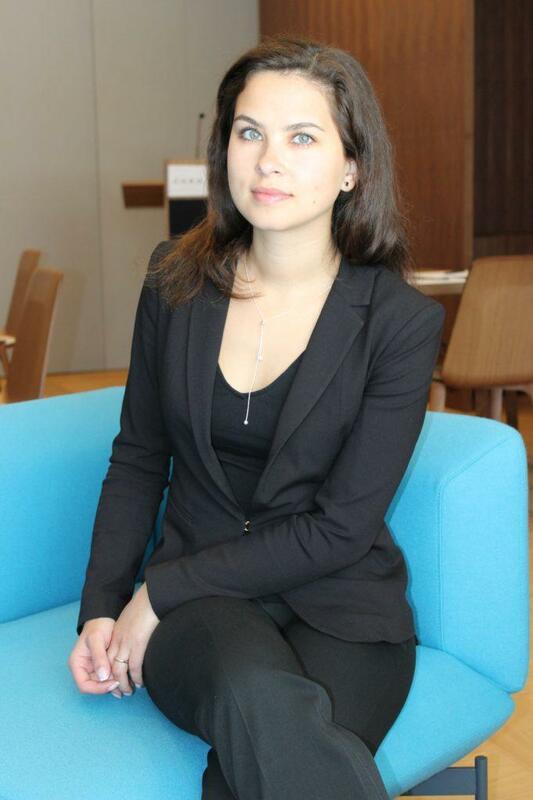 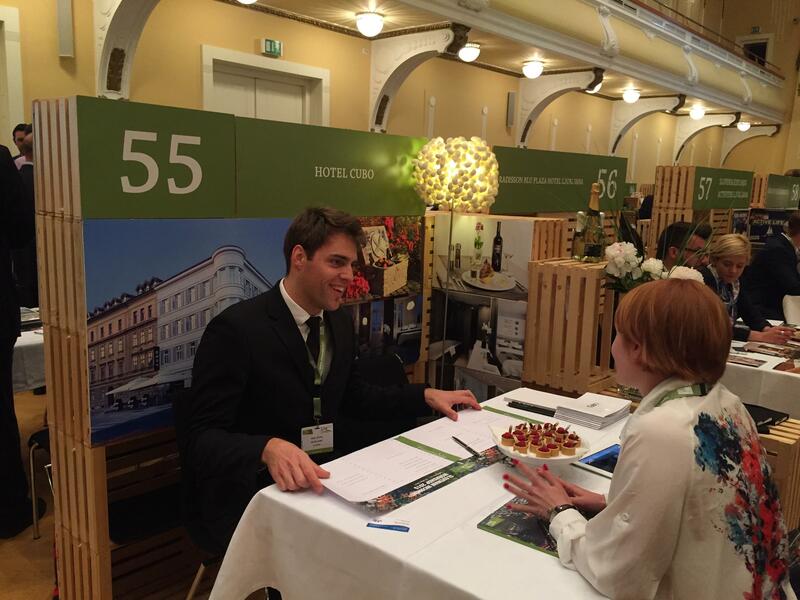 Thank you for your kind interest to promote hotel Cubo and Ljubljana. 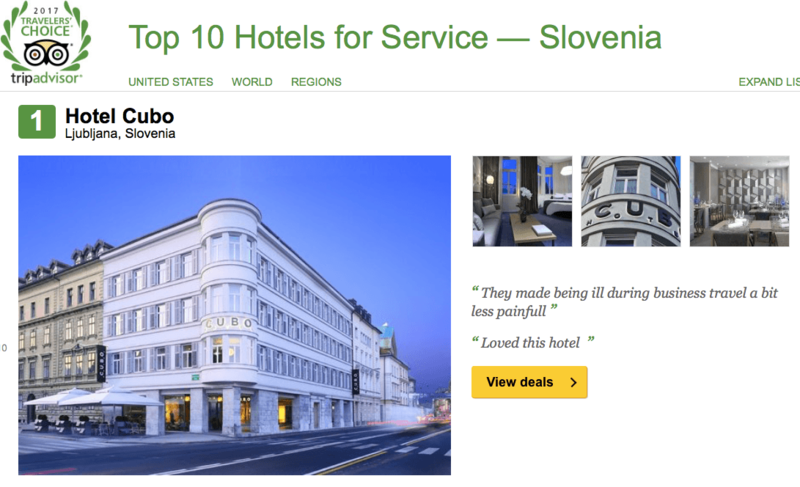 Blog post from couple taking the long way from DC to San Francisco and stoping in Ljubljana. 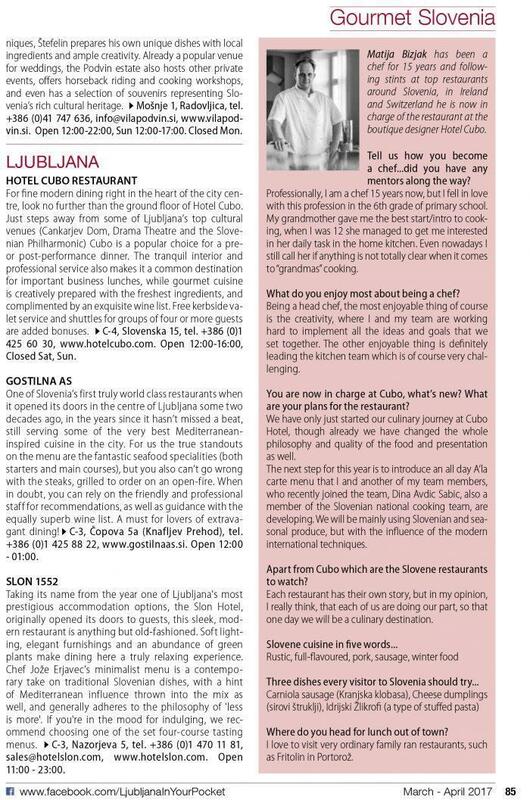 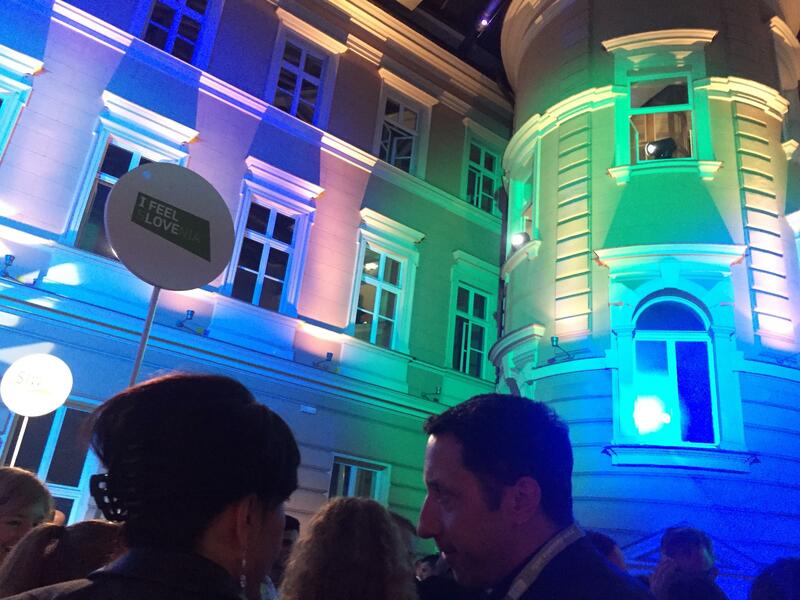 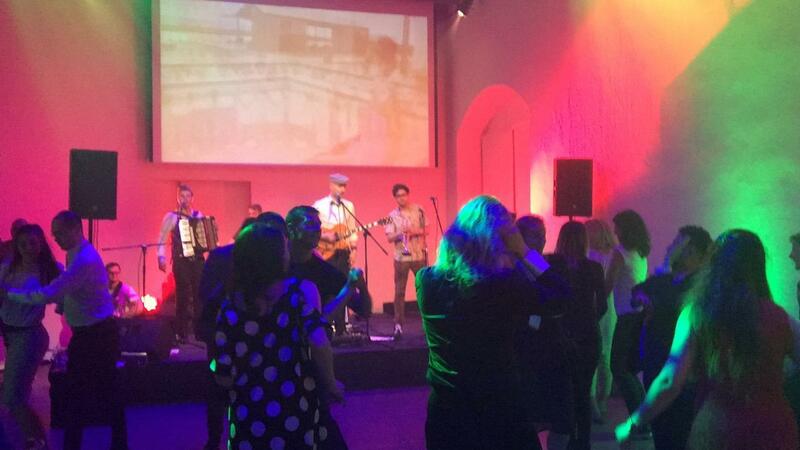 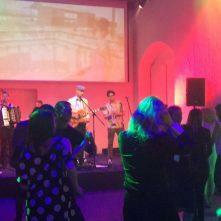 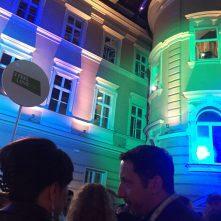 We are always proud when we hear that visitors are enthusiastic about Ljubljana. 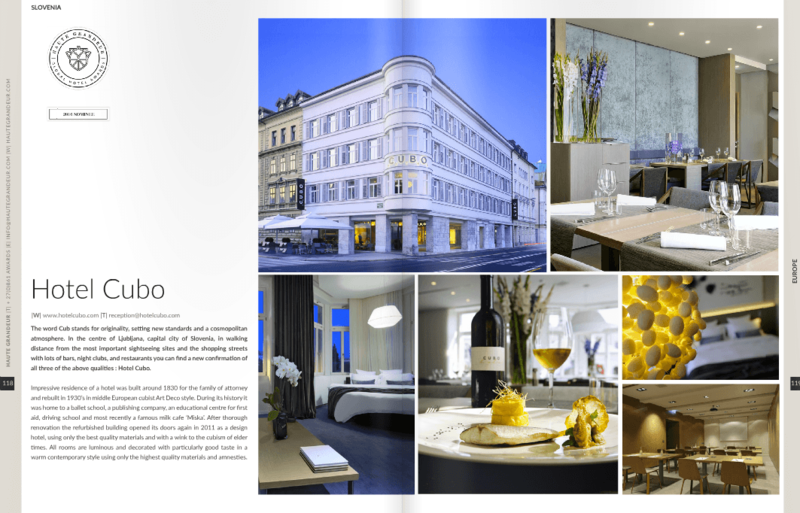 Maybe you will find some inspiration for your next visit. 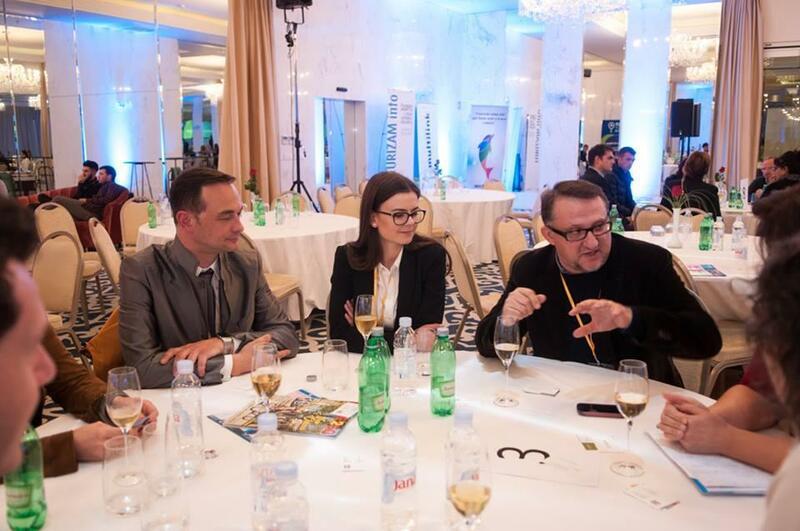 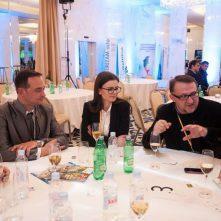 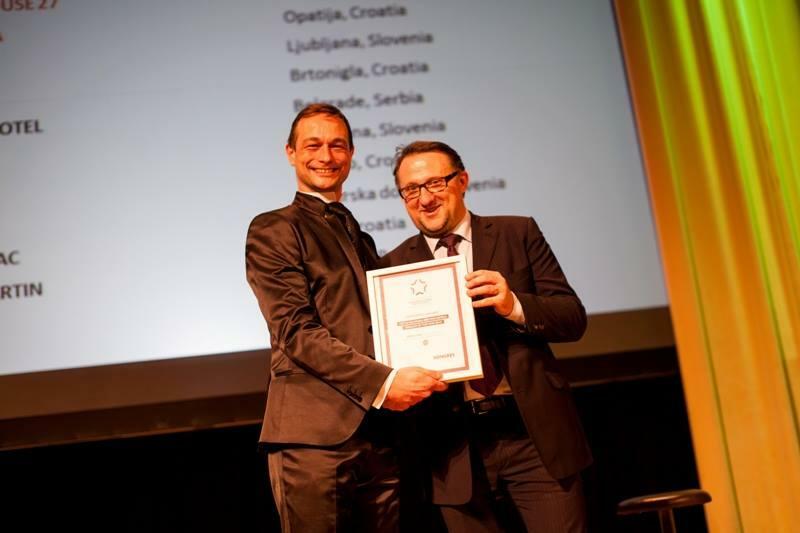 For the fourth year in the row, Kongres Magazine called a tender for Meetings Star award, award for outstanding contributions in the field of marketing communication of destinations, congresses, events and meetings industry suppliers in South East Europe. 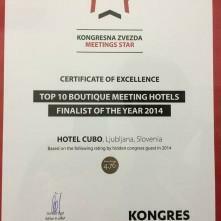 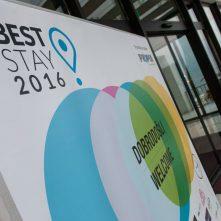 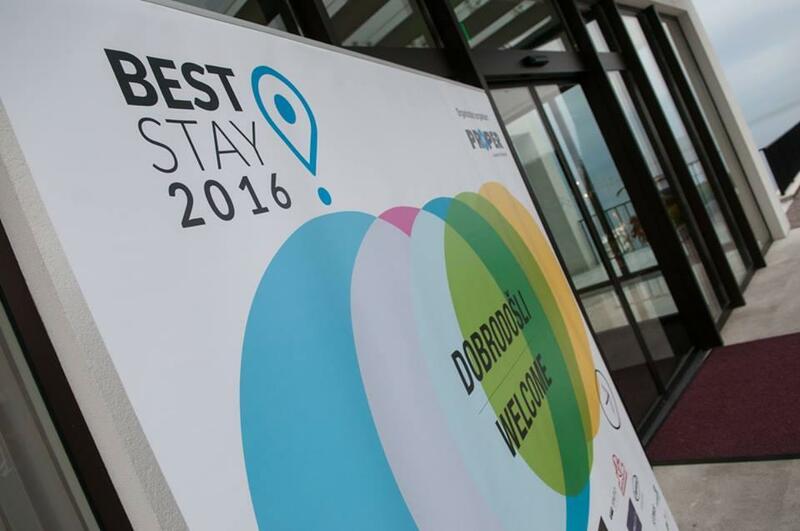 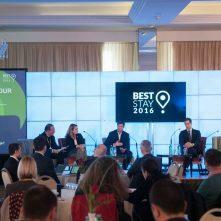 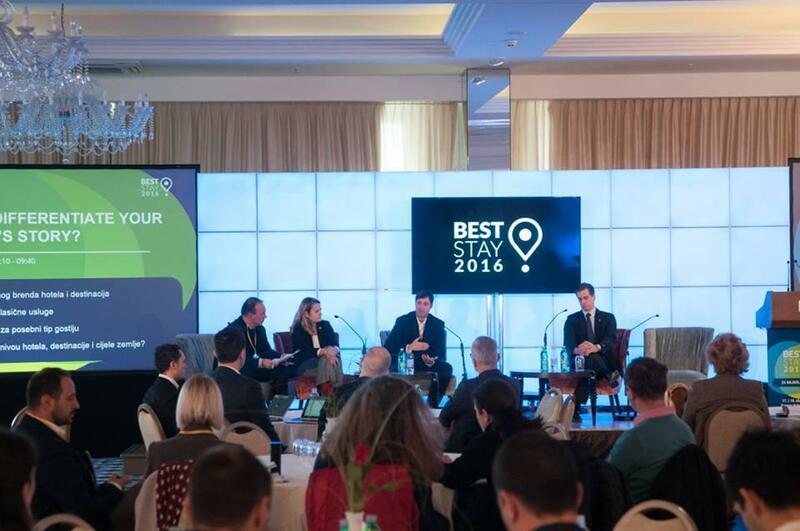 This year awards are granted in 6 categories: Top 10 Resort Meeting Hotels 2014 – Luxury, Top 10 Resort Meeting Hotels 2014 – Premium, Top 10 City Meeting Hotels 2014 – Luxury, Top 10 City Meeting Hotels 2014 – Premium, Top 10 Boutique Meeting Hotels 2014 and Top 10 Convention Centres. 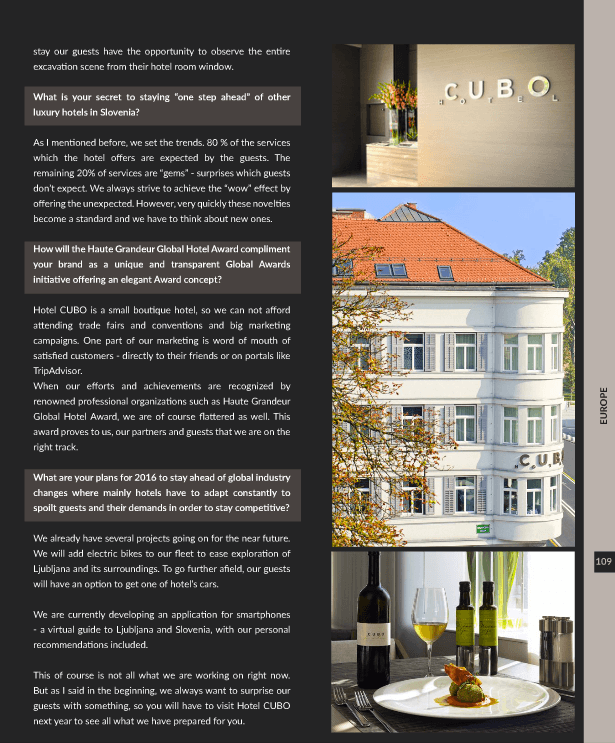 Hotel Cubo is a proud to receive an aard among Boutique Meeting Hotels.